A staple in Middle Eastern and Mediterranean cuisine for thousands of years, dates are long recognized as a sweet snack, loaded with nutritional benefits. 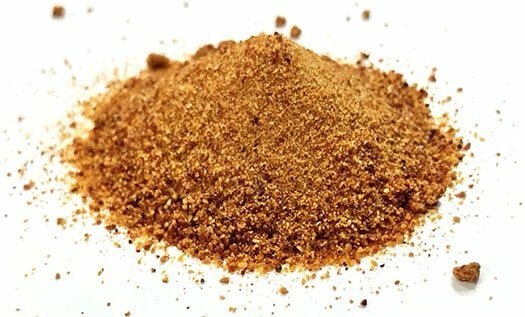 In the ingredient industry, a newer application for the date fruit is date powder. Also known as date sugar, this product is natural and unrefined and can be an excellent replacement for traditional sweeteners. Date powder is a natural sweetener made from finely chopped, dried dates which are ground into a course, granular powder. Date powder is brown in color and sweet – similar to that of brown sugar. 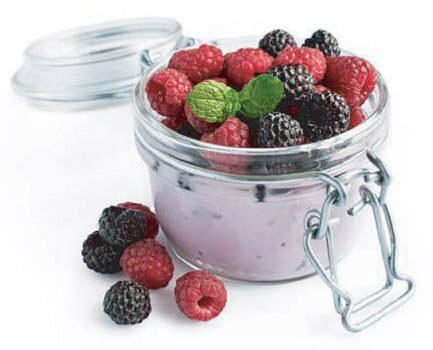 Because the entire fruit is used to make the powder, this sweetener is jam packed with dietary fiber. This is unlike regular sugar, which is highly processed and devoid of much nutritional benefit. Since date powder is simply ground whole dates, all of the nutritional benefits of the fruit are retained to make one exceptional sweetener. The powder is rich in potassium, magnesium, and copper, and is a good source of moderate amounts of iron, calcium, phosphorus, niacin, and pyridoxine. In addition, dates are a proven source of antioxidants with strong antioxidant effects. Date powder is high in beta-carotene, lutein, and zeaxanthin, all especially protective for your eyes. Date powder scored the highest in antioxidant content than any other sugar, even compared to honey and maple syrup. This unprocessed raw sweetener adds a rich sweetness and can be used in place of processed sugar in many recipes. It works very well with coconut or almond flour and is an excellent addition to hot cereals. Because of the natural origin of the powder, it will not melt or dissolve in liquid, thereby making it a best alternative to brown sugar.